Fast paced racing game! Realize your dream of real world here and drive fast as you do in the real world! You never dare drive so fast in the real world! 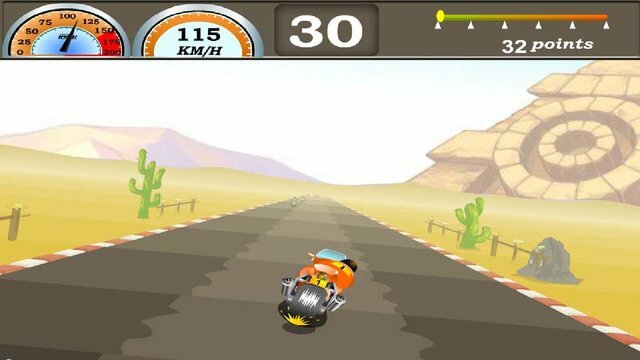 Control your moto with incredible fast speed during traffic rush time! Also enjoy beautiful view during the journey. Tap screen and move to control your moto.